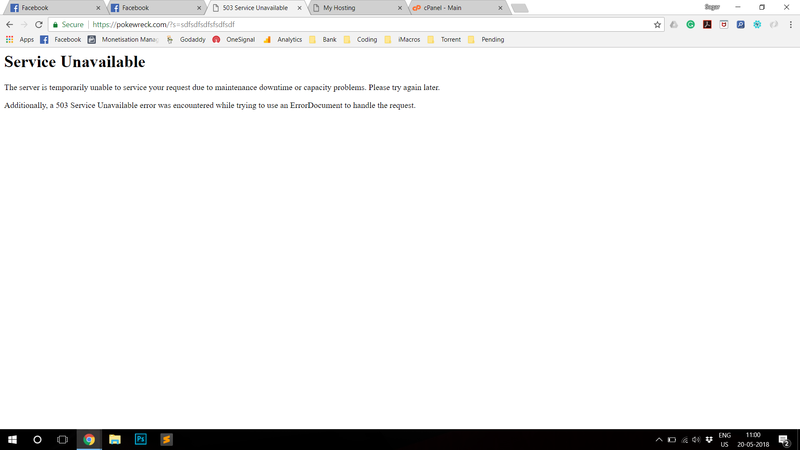 I am Running a website PokeWreck.com based on WordPress, but I think there is some issue with the website. The normal RAM usage of the server is around 300mb but if a single user uses the search function on my website the RAM usage goes above 500mb and I/O usage goes full. Yesterday I received a traffic of 50 users online and the website went down. Is it normal with all the WordPress websites or there is any bug in my installation. Do I need to upgrade my server? That seems rather high for that many users. What plugins/themes are you using? 1) What version of PHP is that server running? 2) Is the database memory the same as the webserver memory? 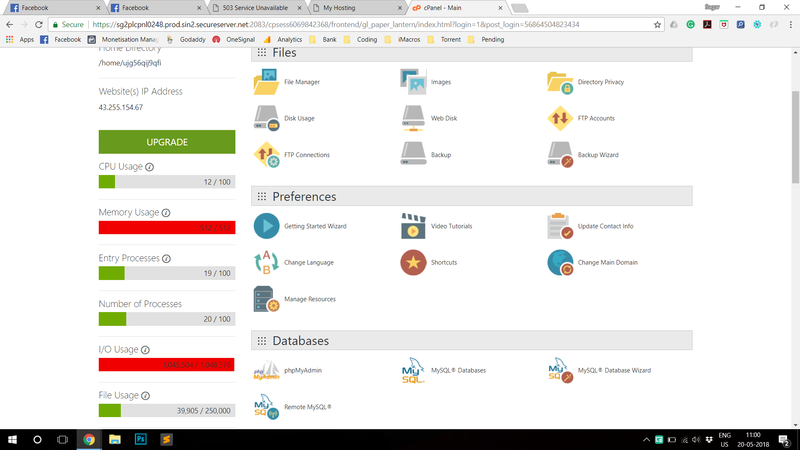 Reason I ask is a common technique in web hosting is for these to be separated. 3) When did this start happening? This reply was modified 11 months ago by te_taipo. This reply was modified 11 months ago by sagarv1997. Its pretty much the difference between VPS and shared. 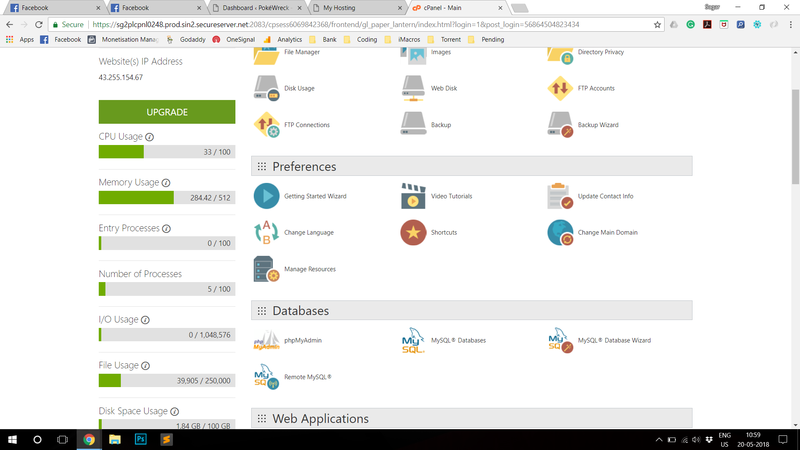 Most VPS or especially WordPress optimsed hosting have isolated server resources and preconfigured multi-caching. Even i am using Cloudflare. and currently i had changed my theme to normal, but still issue is there. i think it’s something with wordpress files. Some of those plugins are CPU heavy. The topic ‘High RAM Usage and I/O Processes’ is closed to new replies.